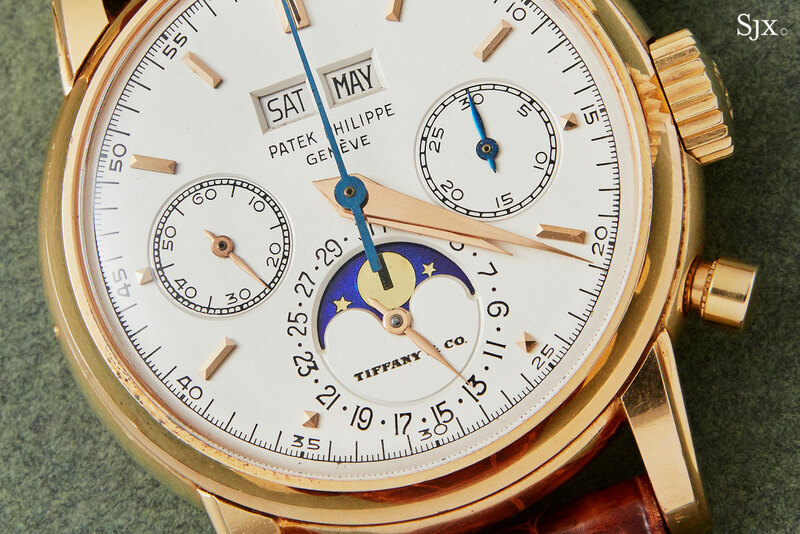 The record claimed by Phillips in November 2017 when it sold a Patek Philippe ref. 2523 world time for HK$22.3m, or US$2.85m, has now passed to its crosstown rival Sotheby’s. 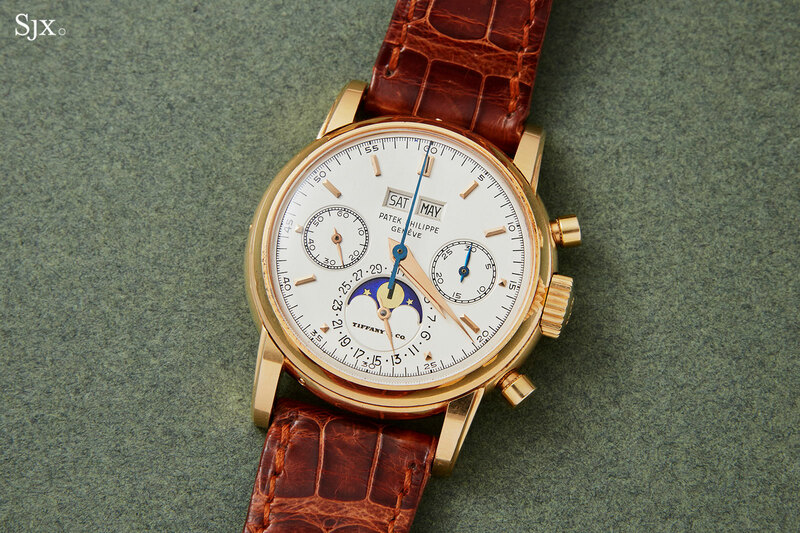 The auctioneer clinched the title of most expensive watch sold at auction in Asia when it sold a Patek Philippe ref. 2499 third series in pink gold with a “Tiffany & Co.” dial for HK$23.5m, or US$3.00m (or US$2,998,800 to be exact), all fees included. The result comfortably passed the pre-sale estimate of HK$12.0m to HK$18.0m after determined bidding by clients on the phones, all notably represented by Sotheby’s staff from the auctioneer’s various Asian offices. Sotheby’s Indonesia country head, Jasmine Prasetio, emerged the winner. While the result made the 2499 the most expensive lot in the auction, which took place on October 2, it was not the only record set at the sale. The other headline result was for the unique Rolex “Zenith” Daytona in platinum that sold for HK$6.84m, or US$872,100. The rest of the 10 most valuable watches were various highly complicated Patek Philippe watches, including 175th Anniversary Chiming Jump Hour ref. 5275P, which sold for HK$3.24m, or US$413,100, as well as one Rolex Daytona “Paul Newman”. While the demand for vintage Rolex sports watches seems to have plateaued, at least going by the results in this auction, that is not the case for other vintage timepieces. Another major result at the sale was a Audemars Piguet Royal Oak ref. 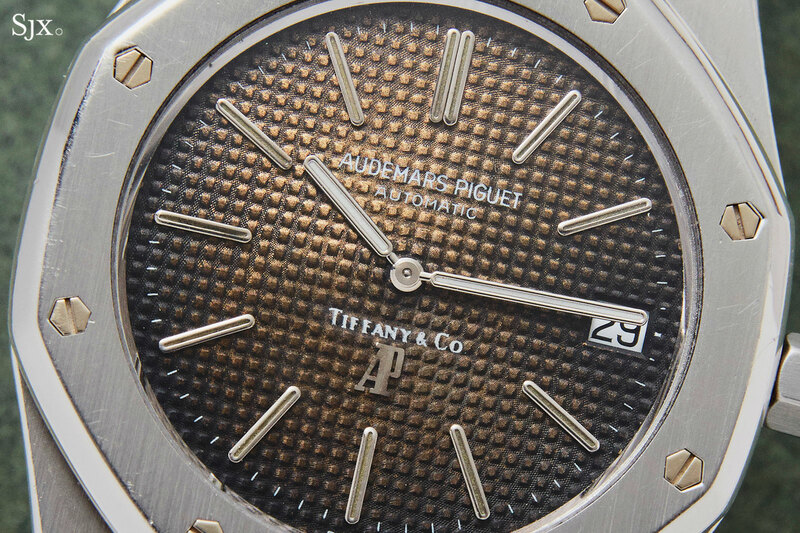 5402 ST “B-series”, also with a Tiffany-signed, “tropical” dial, which sold for a surprising HK$937,500, or US$119,531. Although small in nominal terms relative to the top lots, it represents a major jump in value for an early Royal Oak. An ordinary example of the “B-series” typically sells for a third of that sum. 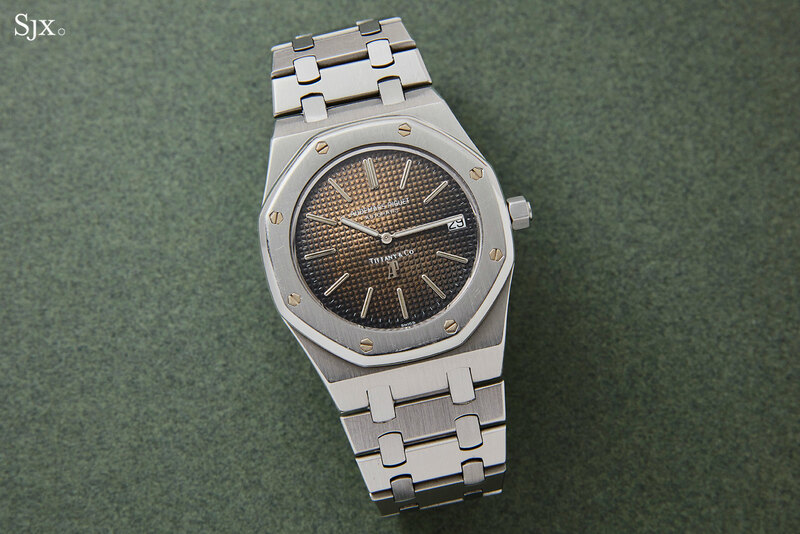 And it’s worth noting the Royal Oak was also one of our pre-auction picks (along with the 2499). With total sales of HK$160m, or US$20.4m, the Sotheby’s auction was a big one compared to the typical Hong Kong sale. It achieved such a number, along with the various records prices, despite the relatively high number of unsold lots, about 24%, or one quarter, of the total. The unsold lots included all three of the Patek Philippe split-second chronographs powered by the impressive CHR 27 movement, the refs. 5959P, 5950A and 5951P. 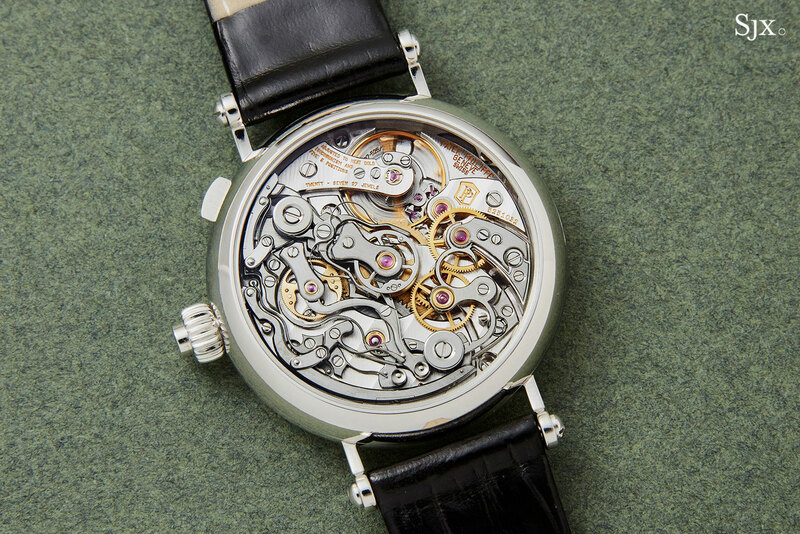 Most of the soft or poor results were for high-end, modern timepieces, meaning savvy buyers clinched a few bargains, like the A. Lange & Söhne Richard Lange Pour le Merite in white gold that sold for HK$475,000, or US$60,563. The newly opened Patek Philippe boutique in Singapore is over 265 square metres dedicated to the eminent Geneva watchmaker.